I’m not really impressed with the view of New York skyline from the Empire State Building. I like the view from the Rockefeller Center way better. Aside from the view, the queue management in Rockefeller Center is also much better than the one in the Empire State Building. On your way to the elevator that takes you up to the top, the former has interesting displays on the wall that you won’t even feel you’re lining up. 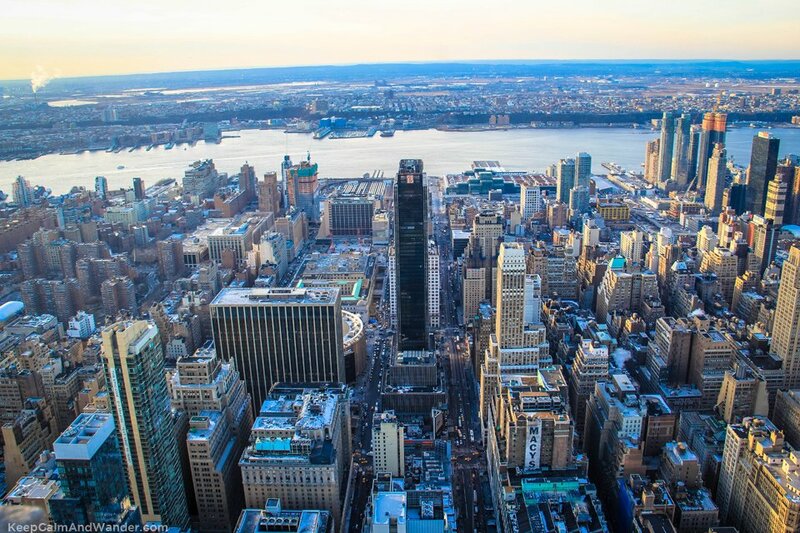 And by the time you reach the top, you have the feeling that you already know the building’s history as you look down on the sweeping view of New York skyline. North view of New York Skyline from the Empire State Building. Tall and tiny legos below. This is New York skyline (North view) from the Empire State Building. How many skyscrapers can you count? East view of New York Skyline from the Empire State Building. This is New York skyline (South view) from the Empire State Building. 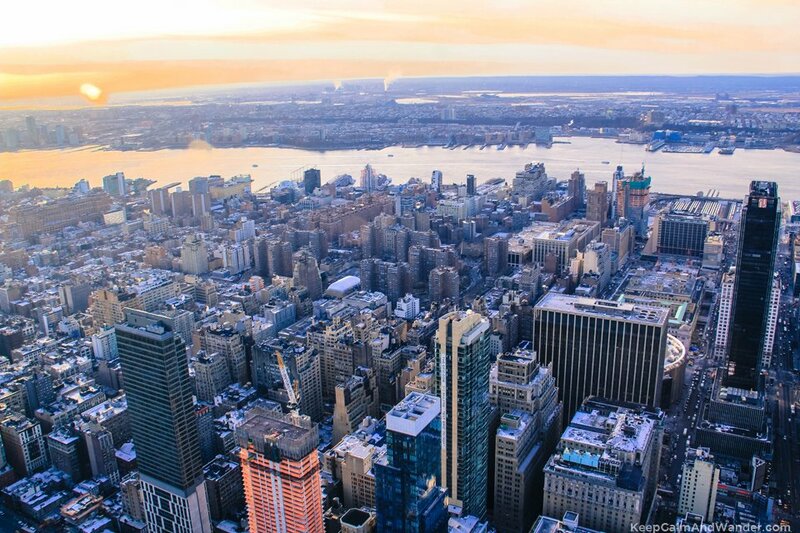 This is New York skyline (West view) from the Empire State Building. SAVE up to 41% sightseeing CITYPASS.